A stop motion short about the Fantastic Four. 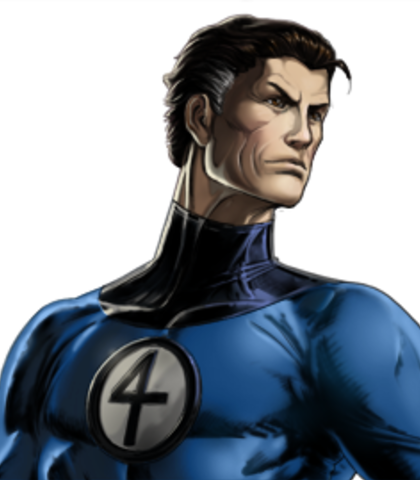 The Fantastic four are living their normal lives until they notice that Reed Richards, aka Mr. Fantastic is missing. 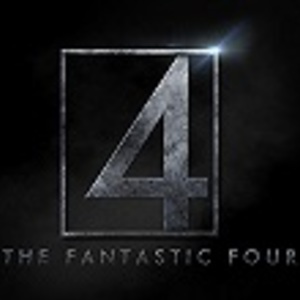 Sue, Johnny , and Ben must come together and find their missing member, husband , and friend of the Fantastic Four. Mr. Fantastic doesn't have a big role in this film. I did that on purpose. 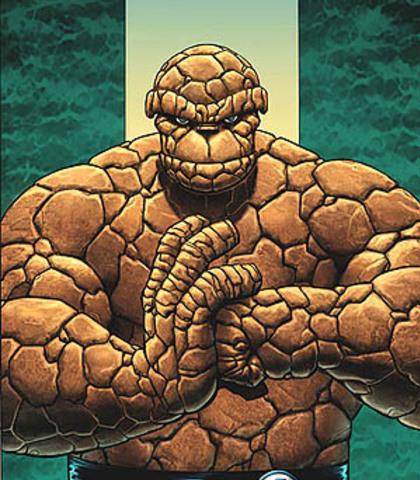 Usually in all Fantastic Four shows and films he is the main focus, so with this film I wanted to ensure he wasn't. 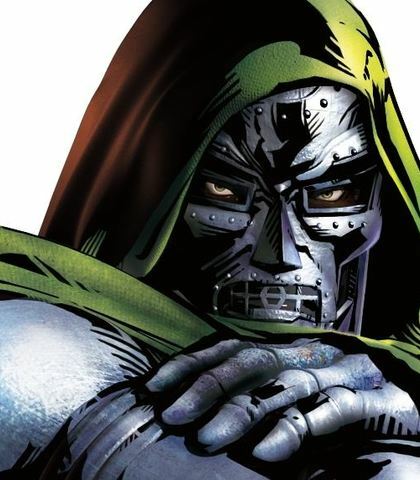 Reed gets kidnapped and has to deal with Dr. Doom. For his voice I am open to anything again. His movie, tv, and animated voices are all great! When my family gets here your dead Doom. The villain of the series. Doom kidnaps Reed in attempt to destroy the Fantastic Four. Does he succeed? Well stay tuned to find out lol! For his voice I picture the accent he is most notably known for. I want him to feel Powerful in his voice! Oh Reed, this is the day I always had been waiting for. After all these years your finally in my control..
You know cooling you down makes it nearly impossible for you to stretch those arms and legs. hmm, you and your tricks Susan. You really think that'll work on me? Johnny is funny witty and loves to pick on Ben. 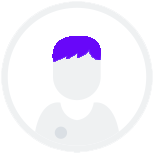 He has a strong relationship with his sister Susan and tries to have the most fun out of the whole team. All characters are big characters in the story so he is very important. For his voice I am thinking the movie version, or the Avengers Earth's Mightiest Hero's version. Whichever is fine! Im not the one dating a stretchy boy toy. Ben is the muscle of the team. 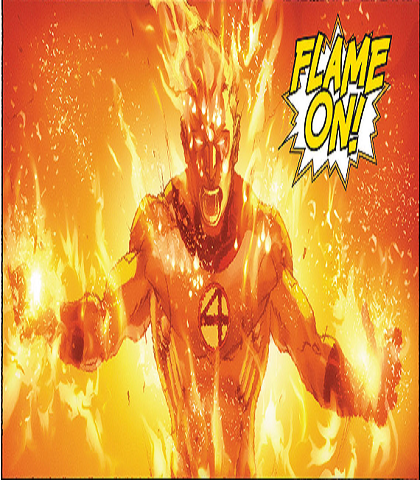 He is a bit of a hothead like Johnny and gets very irritated by Johnny's remarks. He cares for the team regardless of them picking on him sometimes. For his voice I am open to anything as well. His voice in both movies were fine and his voice in all the animated tv and movies are great too! I'm Busy know Johnny , (angrier) Can I ignore you some other time?!? Sue is a very strong woman and mother who cares for her husband greatly. When Reed goes missing Sue takes the lead and is after her husband. She will do whatever it takes for her Family. For her voice I am open to anything. I love Kate Mera and Jessica Alba so those voices are fine. And her voice in several of the animated films and tv are notable as well. There is some sort of magical energy picking up on his suit. Remember that time I told you I can make a little force field in your body expand until your body explodes... Well gues what...there's one inside you right now. And that's exactly what I plan to doing to you. No one threatens my family! NO ONE!